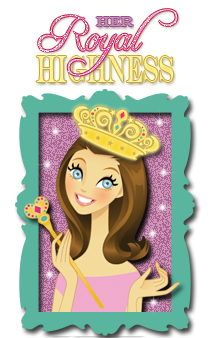 The Scrapbooking Queen: Miss Kate Cuttable Bee Mine Card! 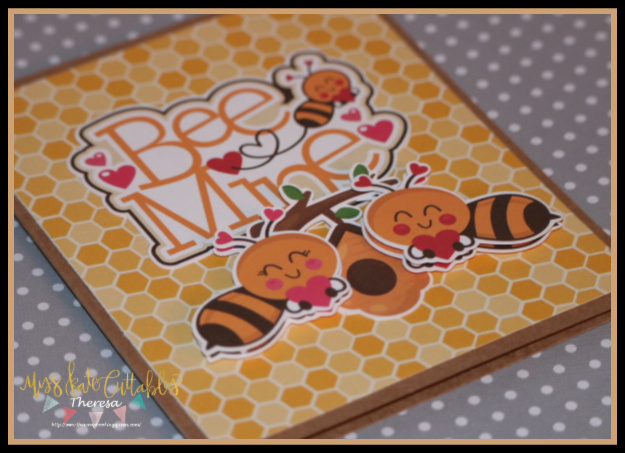 Miss Kate Cuttable Bee Mine Card! Can't you believe it almost Valentine's Day! 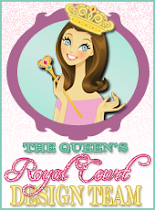 This is one of the new release! the whole set of images. It help to give your images a layer look. Cute card! 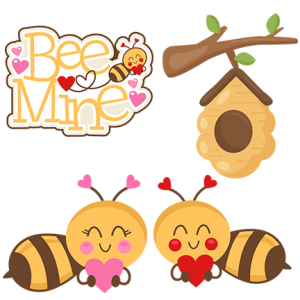 Love the adorable bees!